In theaters September 14. On demand September 21. Based on the best-selling novel. 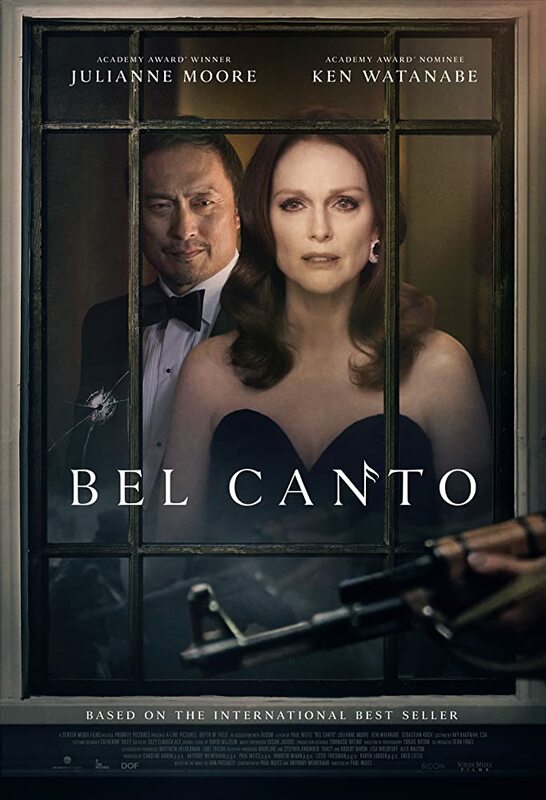 A famous opera singer is held hostage in South America by a guerrilla rebel group after performing at a Japanese businessman’s lavish birthday party. Unexpected bonds are forged in the standoff that ensues.